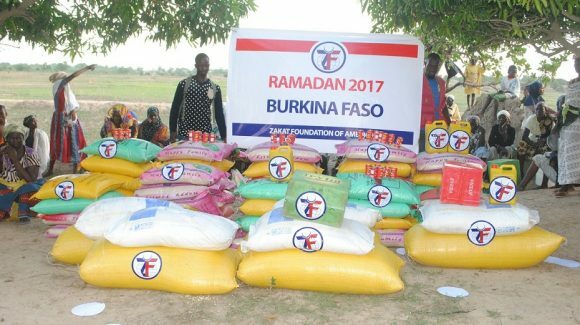 Burkina Faso ranks as one of the poorest countries in the world by GDP, according to the United Nations. 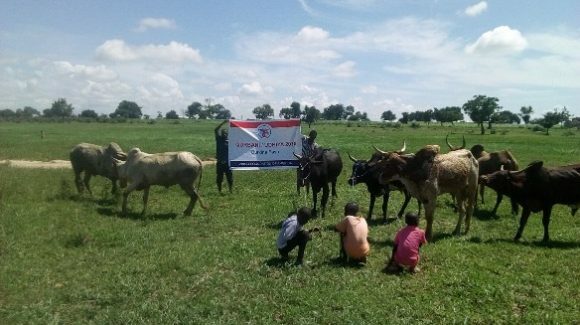 Despite limited natural resources and declining agricultural fertility, the country has a high rate of population growth, which results in malnutrition for many of its people. 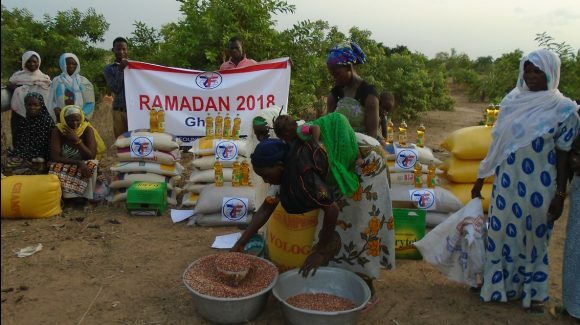 Recurring droughts and desertification have severely damaged the country’s agricultural sector, which represents 32% of its gross domestic product and occupies 80% of the working population. 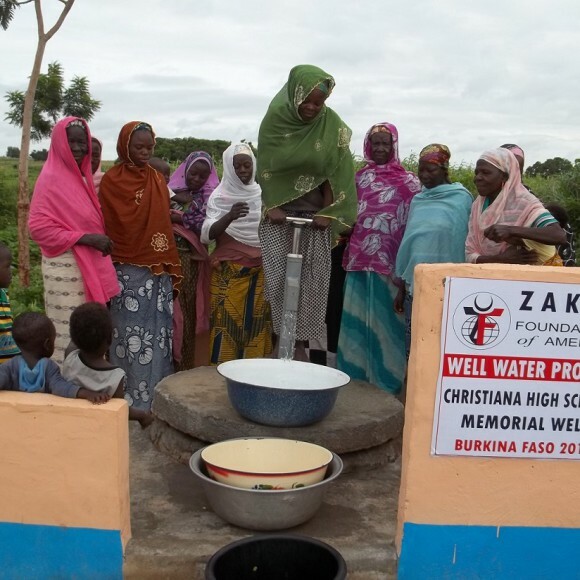 Border disputes and ethnic conflicts in the region have placed further stress on the people of this landlocked West African country. 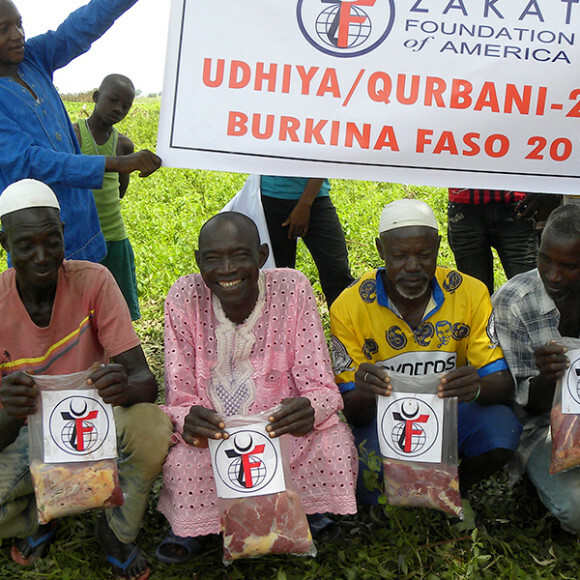 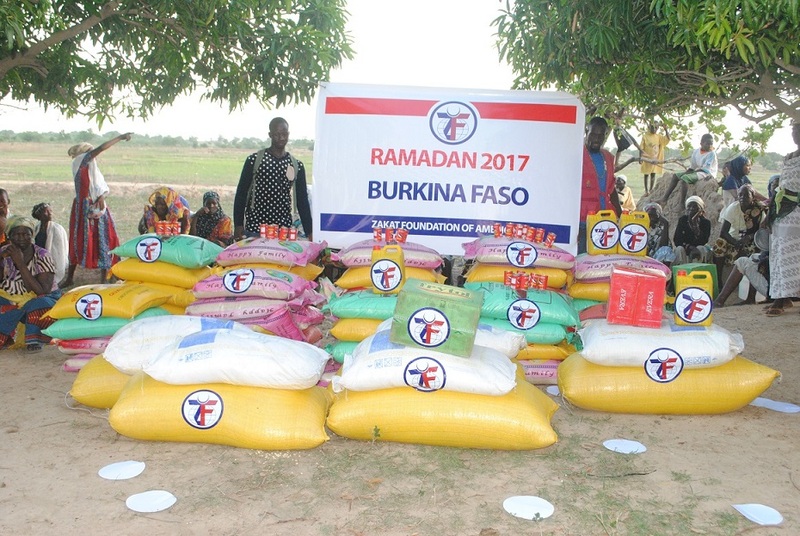 Zakat Foundation of America (ZF) has mobilized to provide food assistance during Ramadan and Eid holidays in Burkina Faso, and has also provided emergency relief for large numbers of refugees fleeing unrest in the surrounding countries.